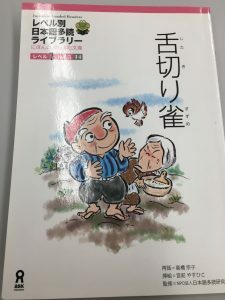 Japanese Book Review – Let's share your thoughts and comments on the book or story! This book is very cute, especially because I like animals. The plot is also a little weird. It is like a children’s story: it is best to not think about the realism of the plot too much. The art is very cute. 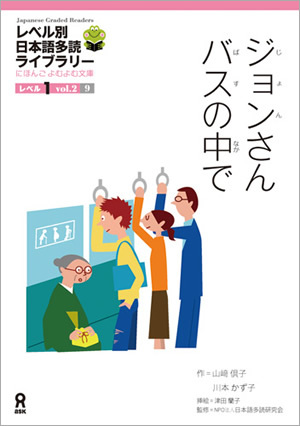 I recommend people to read this book. It is not hard. It is a very pleasant read. However, it is not realistic, and the book is not really trying to teach anything. John rides the bus everyday. One day, he meets an old lady who sees his fashionably ripped jeans and expresses comical pity for him, unaware that the distressed look is intentional. Another day, John falls asleep in the bus and misses his stop. As a result, he arrives late to school. 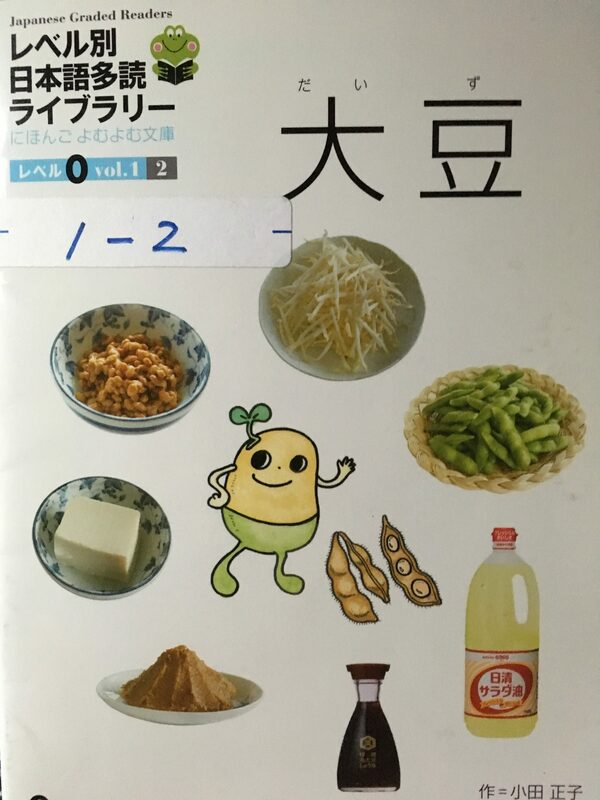 This book is very easy to read, and we have learned all the grammar points for this book. This book utilized simple grammar to structure the sentences and make it touching and beautiful. 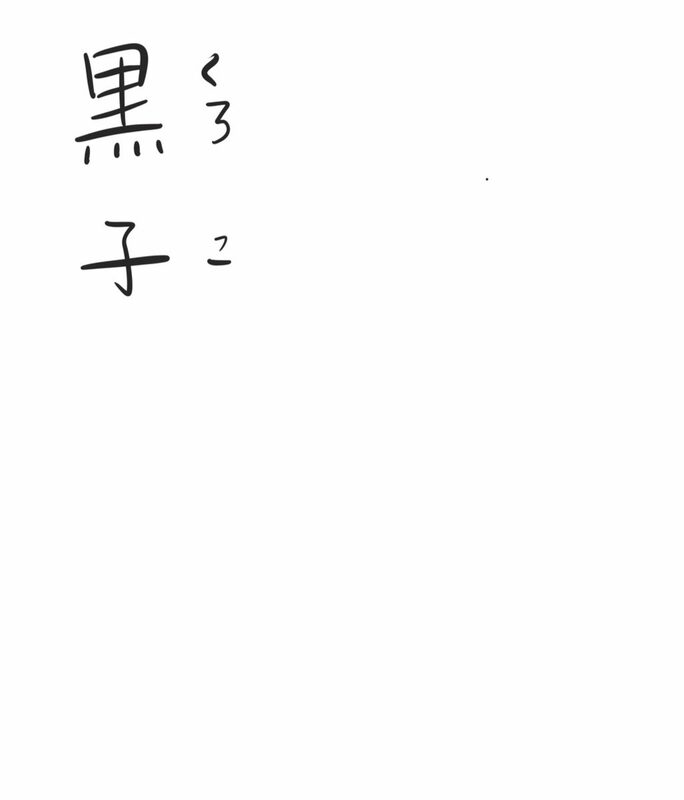 The drawings are also helpful when encountering difficulties in vocabularies. I highly recommend this book! この本は有名なストリーです。シンデレラは、子供の時お母さんが死んだ、お父さんは新しい彼女が探しました。でも、新しいお母さんとお姉さんはとてもいじわるでした。Once, with the help of おばあさん、Cinderella got the chance to go to the party and met the prince. The prince finally found Cinderella by one of the high heel shoes she left behind after 12 o’ clock. In the last, Cinderella lived a happy life with the prince. 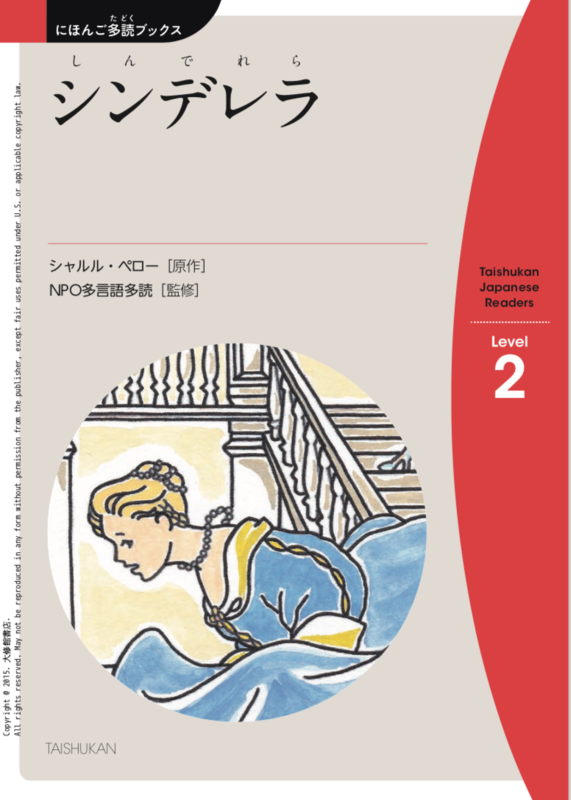 I recommend this book to my classmates because it’s a well-known story and easy to understand. 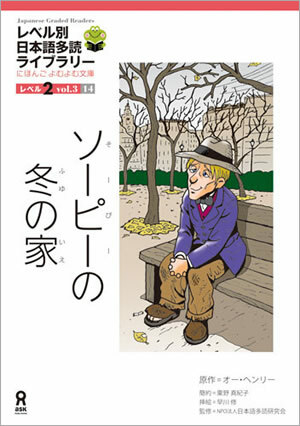 At the same time, it is interesting to read the story in Japanese, while there are not so many new unfamiliar words. So, it is pretty suitable for students to read. 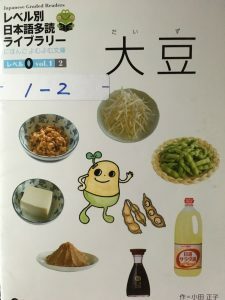 While I personally found this book a little boring I would recommend it to someone that was interested in cooking or Japanese dishes. The book’s visuals made it easy to follow along. Would recommend to first years. 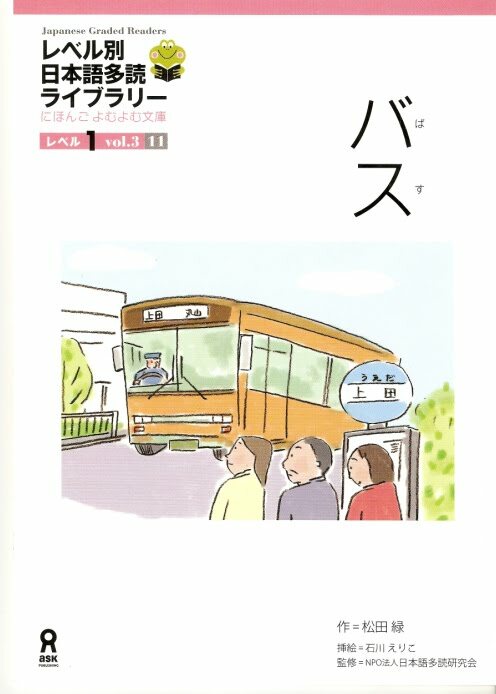 I recommend this book to first year Japanese students. 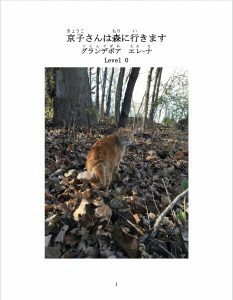 The pictures are adorable, and I love that it’s written in a cat’s point of view. The text isn’t too difficult but there’s plenty to read.